Discrimination. FMLA. Sexual Harassment. Whistle Blowers. Unjust termination. Constitutional Rights. Discipline of university students without due process. False arrest. False imprisonment. Use of excessive force. Discrimination. 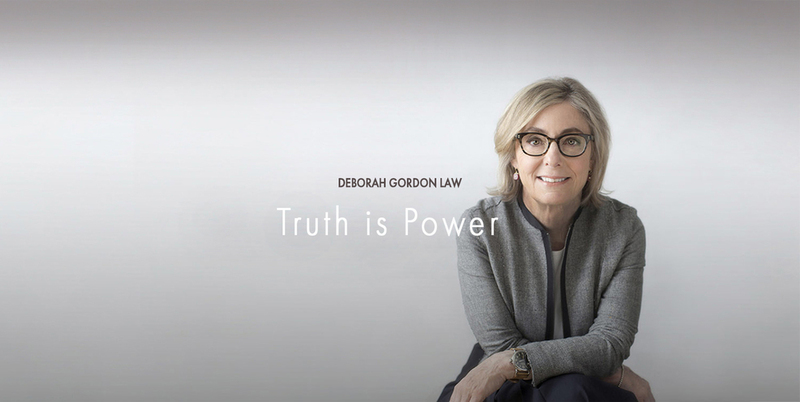 In the course of her thirty plus years, as an attorney Ms. Gordon and her team have won millions of dollars for those they’ve represented, successfully suing powerful adversaries - governments, universities, courts, judges, police departments, school districts, and large and small corporations and businesses. U.S. News and World Report calls her firm one of the top in the nation. Her work has earned her dozens of awards and garnered national attention. 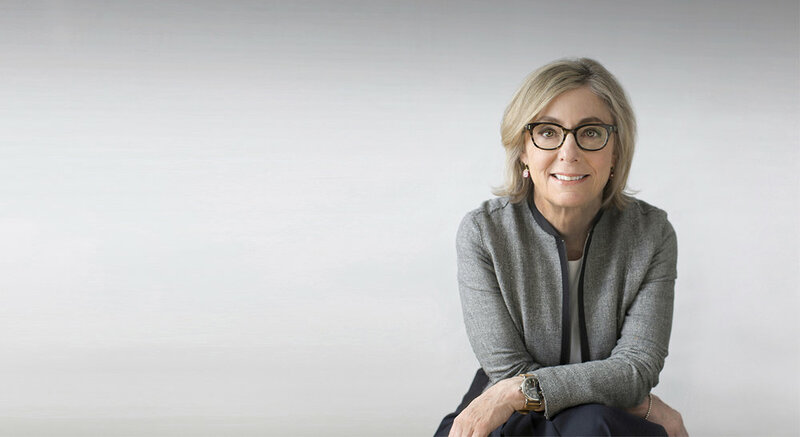 She has been named among The Best Lawyers in America every year since 1987, and has been featured twice on the cover of Michigan's Super Lawyers publication. In addition, she is widely admired in the legal community because of her professionalism and successful outcomes. Ms. Gordon was previously an Assistant Attorney General for the State of Michigan in the Civil Rights and Civil Liberties Division, and a Senior Trial Attorney with the EEOC. Our clients speak the truth. We insist they be heard.